"“This trip was well organized and ran smoothly. The guides were great! I definitely..."
"It was an amazing experience with the guide Sujan !!! all was perfect! 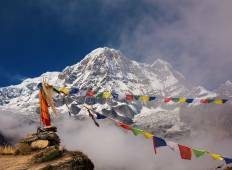 i was sick..."
"My friend and I had a fantastic trip with Nepal Hiking Pvt. Ltd. Our guide Surya..."
"I have booked the Annapurna Base Camp Trek with Nepal Hiking Team and they have organized..."
"Traveling with Ace was a fantastic experience! 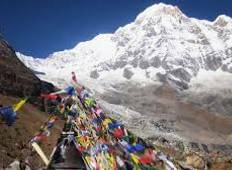 We did the 14 day Annapurna Base Camp..."
"Hello Nepal Hiking! We would like to let you know we had a fantastic holiday in your..."